You can expect these and more when you partner with Minuteman Press Tysons for your design, printing, direct mail and marketing needs. One stop shop for all Design, Printing, Direct Mail and Marketing needs. 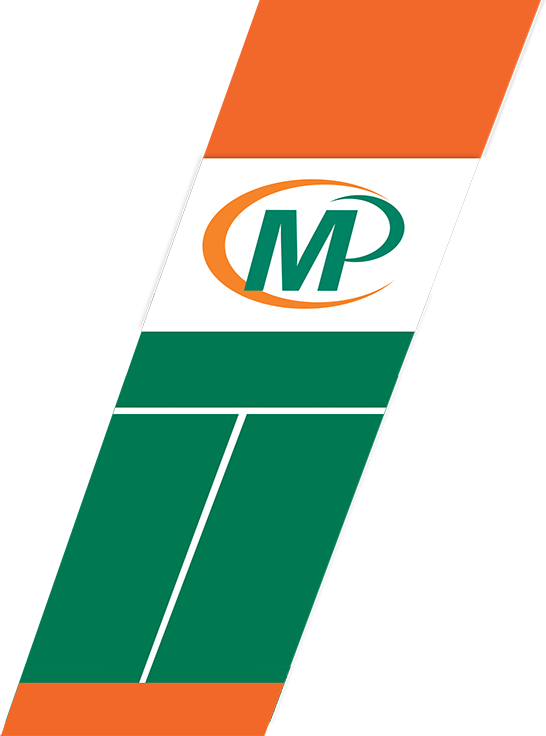 Minuteman Press Tysons is a full service print shop, with the backing of 33 years industry experience. We pride ourselves with providing professional service, quick turnaround, and competitive pricing. 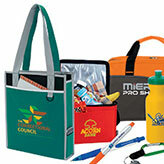 We specialize in all kinds of printing, direct mail, promotional products and design services. Conveniently located in Tysons Corner, VA with free ample parking. We are the printer of choice for large and small business in the DC Metro Area and beyond, offering delivery to your location. 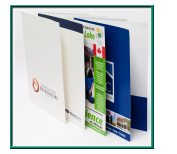 Staffed with an in-house Graphic Design team, and a variety of paper samples to choose from. Stop by our office, call or email for a quick response to any of your printing & design needs or to get a price quote for your next print project, let us handle it all for you. Thank you for visiting us today, we really appreciate the opportunity.